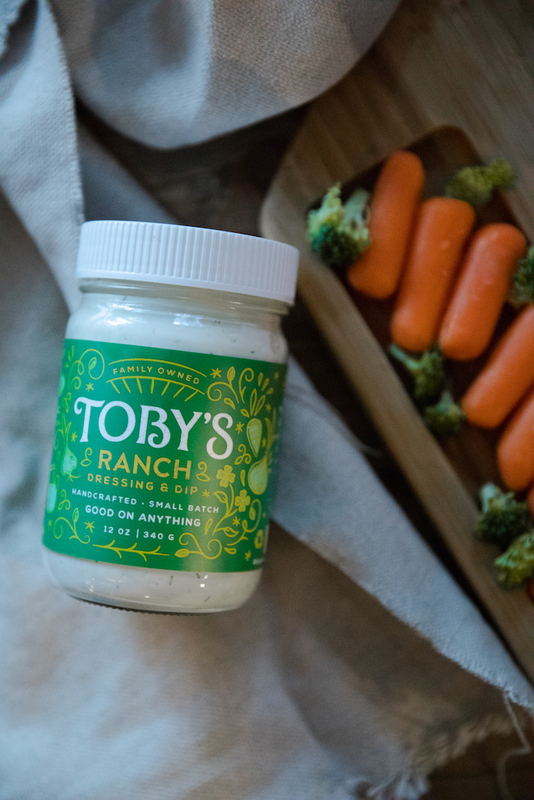 Toby’s Ranch Dressing is how Toby got her kids to eat their veggies. It was such a hit that they complained when the veggie platter wasn’t a part of dinner. 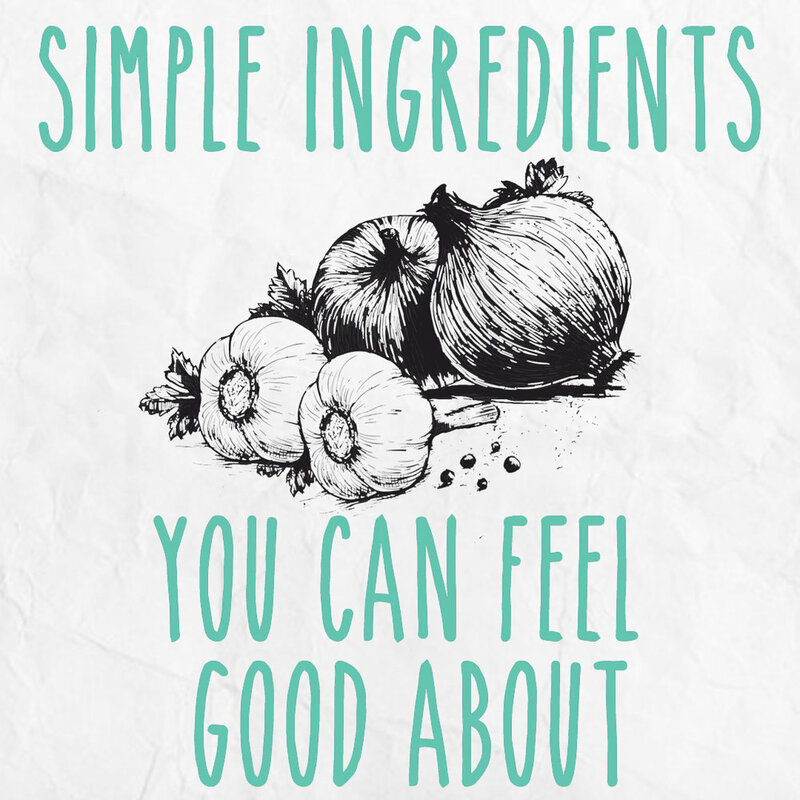 While our Ranch Dressing is a classic, the recipes it is used in are as unique as the people who created them and are absolutely delicious! Check one out below!